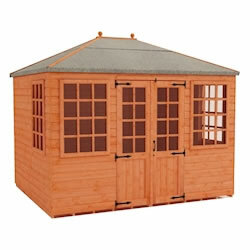 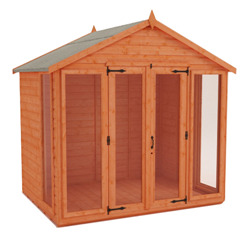 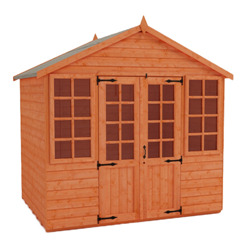 Give your garden a classic look with a traditional Summerhouse. 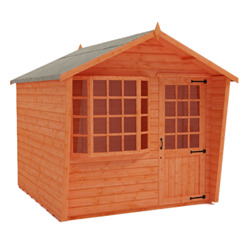 Whether you are looking for single or double doors on your building, we have a variety of traditional Summerhouses that are ideal for any garden space. 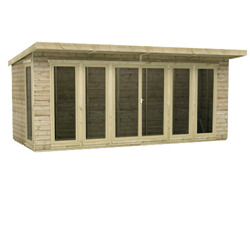 As all of our classic Summer houses are manufactured on site, we have the indulgence of being able to make the building you want. 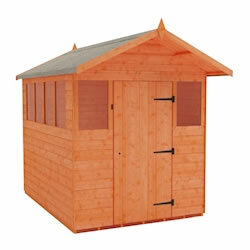 Find out more about our Traditional Summerhouses range. 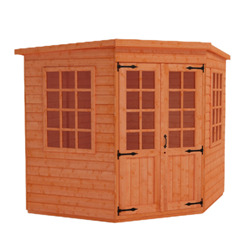 Enjoy the great weather year after year, with the timeless designs of our tradition summerhouses – the perfect retreat for any garden. 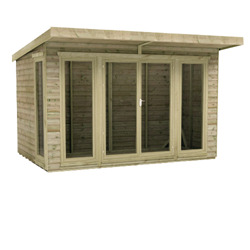 Available at affordable prices, in a wide range of sizes, our fully customisable traditional summerhouses are perfect for those wanting to relax in the sun, grow plants, or even create space for a new hobby. 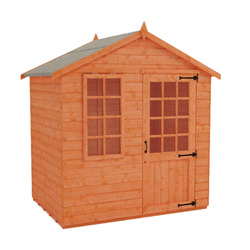 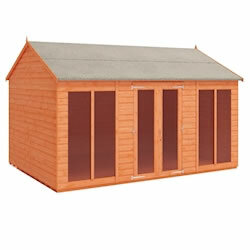 Whatever you want to do in your garden, a summerhouse is right for you. 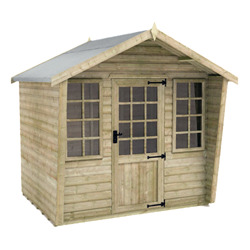 Manufactured to the highest standard, using the finest timber available, we can guarantee that our traditional summerhouses will stand the test of time. 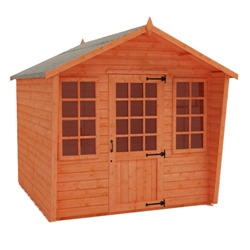 To prove this, each of our products come with a ten-year guarantee.